Do You Need A Professional Garage Door Company? 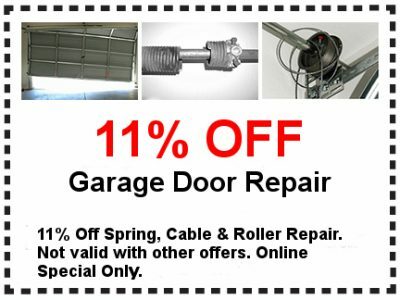 Need your garage door repaired today? Have an emergency, or need same day service? Get a quote now! Broken garage door cable or spring? Any garage door repair you may need, Pro Garage Door Repair can help to get your garage door repaired today! Looking for a new garage door today? Get a FREE quote from Pro Garage Door MN for your new garage door! The Minneapolis Garage Door Repair Company provides affordable & reliable garage door installation in all of Minnesota. We also offer great warranties on all of our work! 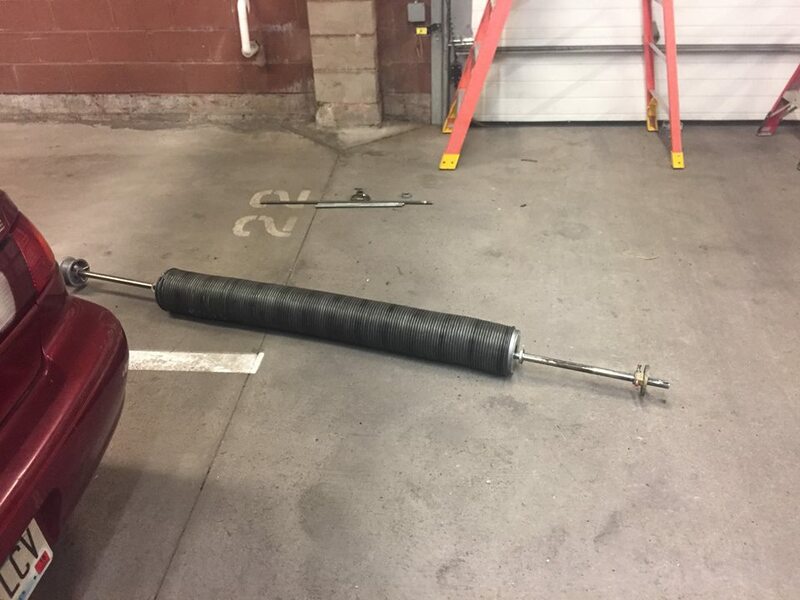 Get A Free Onsite Quote If Your Garage Door Spring Has Broken! Pro Garage Door Repair In Minnesota can replace your garage door spring for less than the competition. Click below to get in contact with us today! In need of a new commercial garage door or commercial garage door repair? 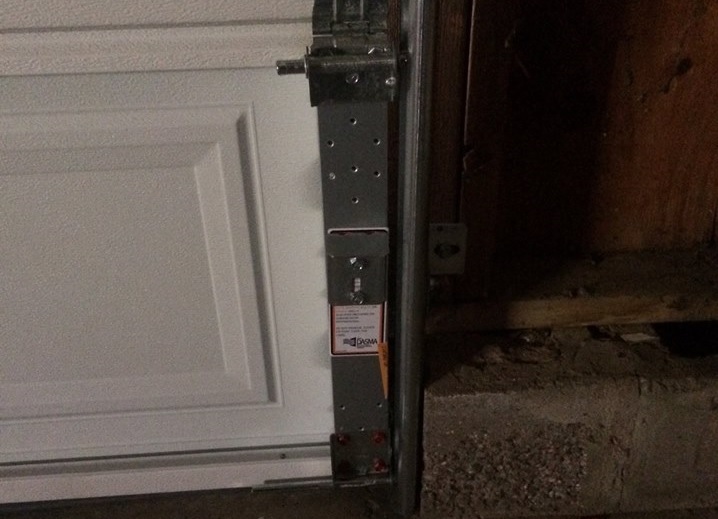 The Minneapolis Garage Door Repair Company can do it all. 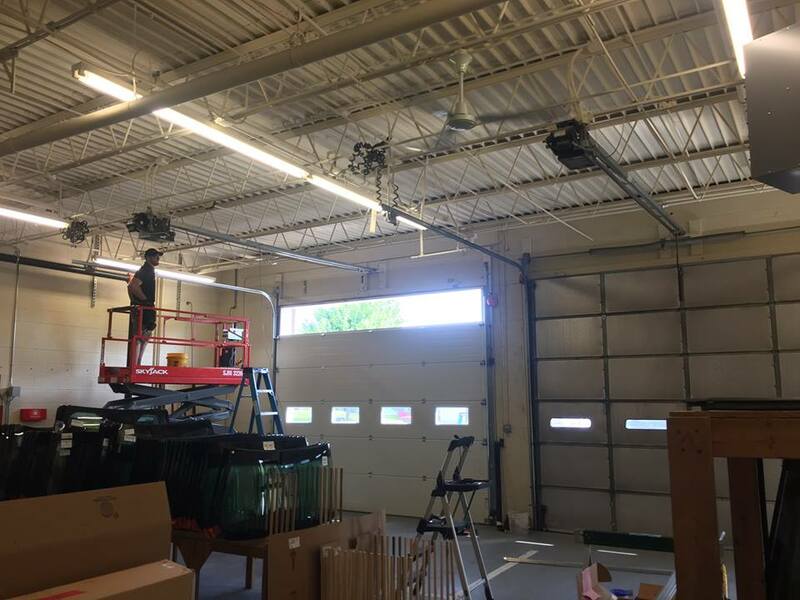 The Minneapolis Garage Door Repair Company can install a new commercial garage door, or even replace one. 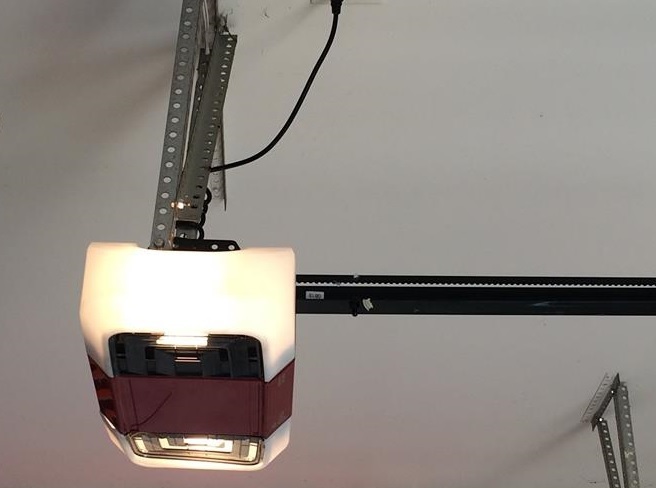 We can also repair your garage door opener or any other part on your commercial garage door to get it working quickly again! If your garage door cable has broken, we will fix it today! Pro Garage Door Repair In Minnesota can replace your garage door cable for less than the competition. Click below to get in contact with us today! 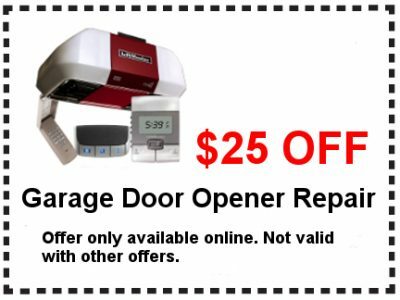 We can replace or repair your garage door opener today. Call us today for a free onsite quote! The Minneapolis Garage Door Repair Company can repair or replace your garage door opener today! We use only the best products that come with great warranties. Use Our Exclusive Online Coupons Below! 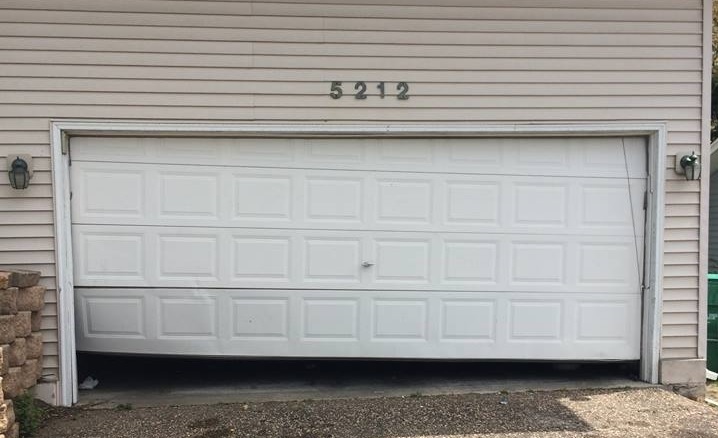 For over 5 years, The Minneapolis Garage Door Repair Company has been dedicated to providing exceptional services and complete satisfaction to our customers. If you are experiencing difficulties with your garage door, either commercial or residential, feel free to take advantage of our FREE onsite estimates. Our highly trained technicians are committed to repairing any issues that arise with garage doors. We provide a wide variety of high quality services and even offer same day service. Whether your garage door needs fixing, replacing or installing, we have you covered! Contact The Minneapolis Garage Door Repair Company today at 612-503-5881 and we look forward to helping you solve all of your garage door problems. The Minneapolis Garage Door Repair Company only uses the best garage door products for all of our repairs. Our number one goal is to ensure that you, your family, and your business have a worry-free garage door ownership experience. Bent or broken springs are often one of the most common repairs needed, and repairing them can be a very dangerous task if done incorrectly. If you suspect your cable, spring or opener needs to be repaired, be sure to contact the experts here at The Minneapolis Garage Door Repair Company. We have repaired them all, from massive commercial garage door springs to the everyday residential single-car garage door installation. Nothing has ever interrupted or stopped us from providing you the best service. 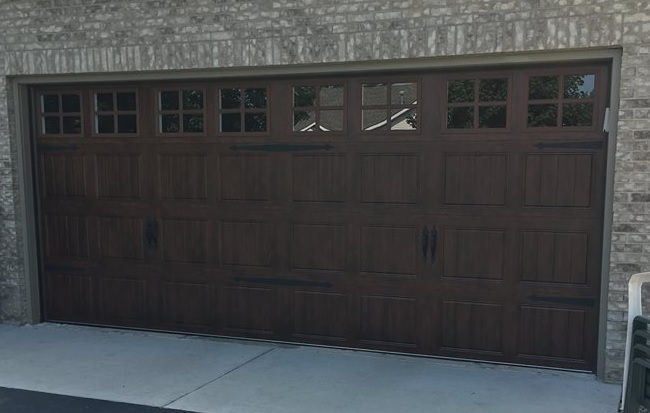 If you are unsure of whether your garage door needs to be repaired or replaced, The Minneapolis Garage Door Repair Company offers a free consultation and estimate from our qualified specialists. Our trained technicians will gladly work with you to assess your garage door situation and determine whether a basic repair or an installation of a brand new garage door is the best solution for you. Call today for a FREE quote at 612-503-5881. Garage doors are the largest moving object inside your home. If you are experiencing a problematic garage door, it can be detrimental to the safety of your family, home, and business. A garage door, however, is more than just that. It also affects energy efficiency and the curb appeal of your home and business. The Minneapolis Garage Door Repair Company is an experienced professional company you can count on. Our courteous and professional technicians will repair all of your broken cables, springs, openers, and doors. We strive to provide you with great quality service at a reasonable price. As a Minnesota based company, The Minneapolis Garage Door Repair Company is familiar with the entire north metro area of the twin cities. From St. Paul to Ham Lake to Maple Grove, we are ready to resolve and repair any issues with your garage door. From our FREE onsite estimates to a quick delivery of service, there is a reason thousands of satisfied customers have chosen us over the competitors for the past 5 years. Contact us today at 612-503-5881 and leave your garage door worries behind! The Minneapolis Garage Door Repair Company is one of the highest ranked and trusted garage door repair companies in all of Minnesota. Whether you are looking for garage door installation or garage door repair, The Minneapolis Garage Door Repair Company is the best option. We recommend only the best products with the best warranties so you get the best of both worlds. Our technicians have many years of training and experience so you can get your garage door serviced quickly. 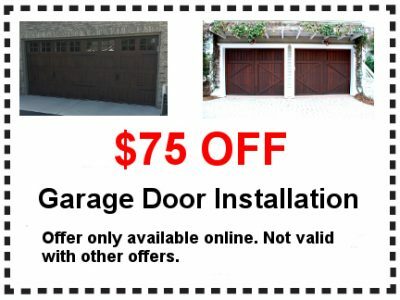 The Minneapolis Garage Door Repair Company has been providing affordable garage door services in Minnesota for years. Servicing all types of garage doors. The Minneapolis Garage Door Repair Company is one of the leaders in garage door repairs and installations in Minnesota. We enjoy working with each and every customer to ensure they get the best service available for their garage doors. Click below to get a quick quote started!